OIF 11g partners are running out of sync in the time. That let's fail the federation with the error message: "AuthnResponse failed validation due to an invalid condition related to time". Available solutions to fix the issue. 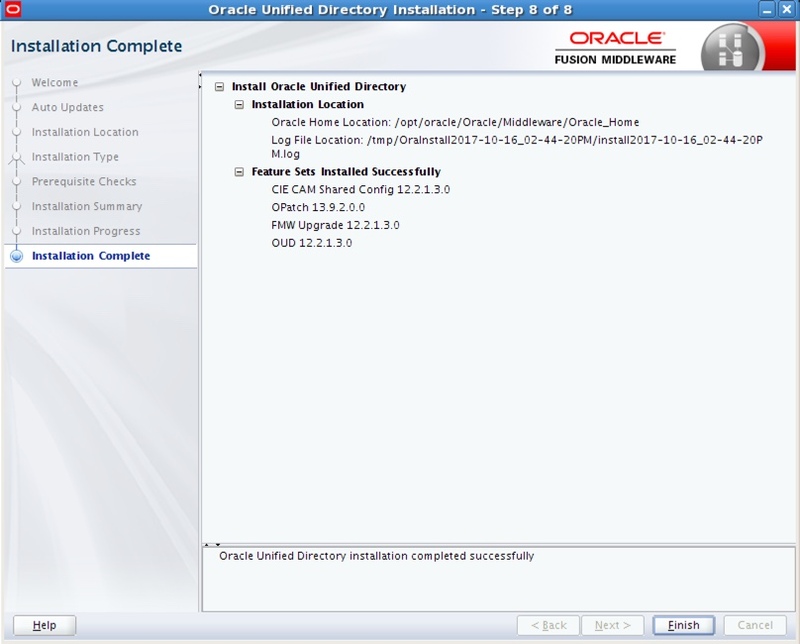 Solution 1: Solution Make sure that all the OIF partners are timely in sync. The ER (Enhancement Request) bug is implemented only in 11.1.2.2.0 (11gR2 PS2). 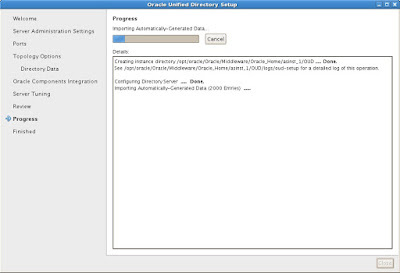 So, the OAM/OIF Federation 11.1.2.2.0 has been enhanced to support setting outgoing clock drift adjustment, using WLST command updatePartnerProperty with "senderserverclockdrift" property. 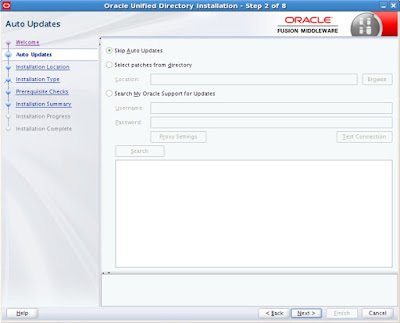 PS: Oracle Support strongly suggests and recommends the customers to move to the newer releases versions of the products as they use, and thus to benefit to the new available features as well as known bugs fixes. 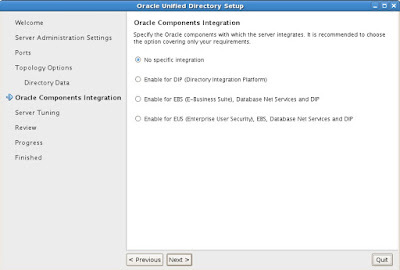 Solution 3: If you cannot really move or plan to upgrade to OIF 11gR2PS2 for now, but still desperately need this ER fix, then an One-Off patch for the ER (Enhancement Request) bug 16906719 backport as on top of OIF 11gR1 11.1.1.6.0 has been completed. 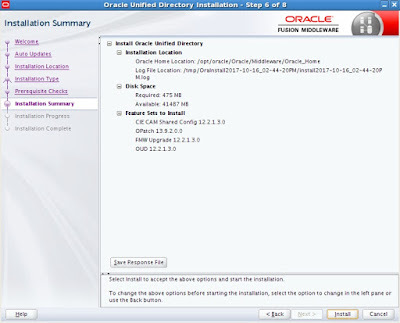 So, if you use the exact release of OIF 11gR1 11.1.1.6.0 version and still would like the fix of this, then please download Patch 16906719 and review the patch README file as included in the zip for patch installation. Please test this on your testing environment, before moving it to Production environment. PS: This patch is only applicable to OIF 11gR1 11.1.1.6.0 and you might need to double-check with possible patches conflict (as if you might have other existing OIF 11gR1 patches as running on the same environment). 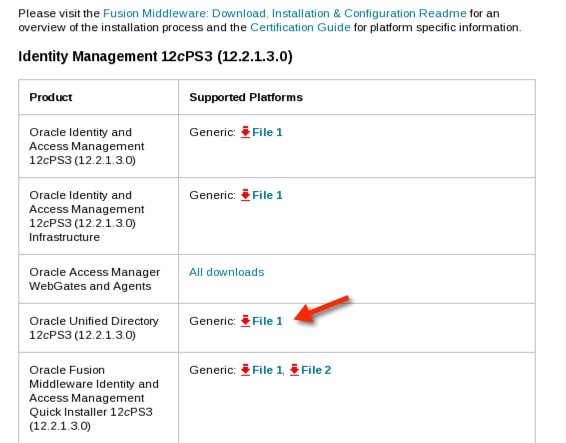 4)* If you use any other OIF 11gR1 11.1.1.x (other than the OIF 11.1.1.6.0), then there is currently no other patch available on the same for OIF 11.1.1.x, and thus you would need to double check with OIF product support team on any further specific request on the same. 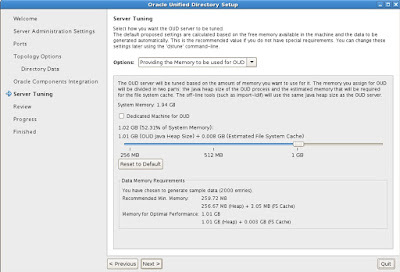 But still, the best option and recommended solution is to really move to newer version of OAM/OIF 11gR2PS2 11.1.2.2.0 and/or any later/newer version coming after it. The HTTP Filter DLL C:\oracle\product\11.1.1\as_1\webgate\iis\lib\webgate.dll failed to load. The data is the error. Could not load all ISAPI filters for site 'examplesite'. Therefore site startup aborted. failed to load.The data is the error.Could not load all ISAPI filters for site 'examplesite'. Download and install Visual C++ Redistributable for Visual Studio 2012 Update 4 64bit on windows 2008 R2 machine where IIS webgate is installed. Now try to access protected resource. 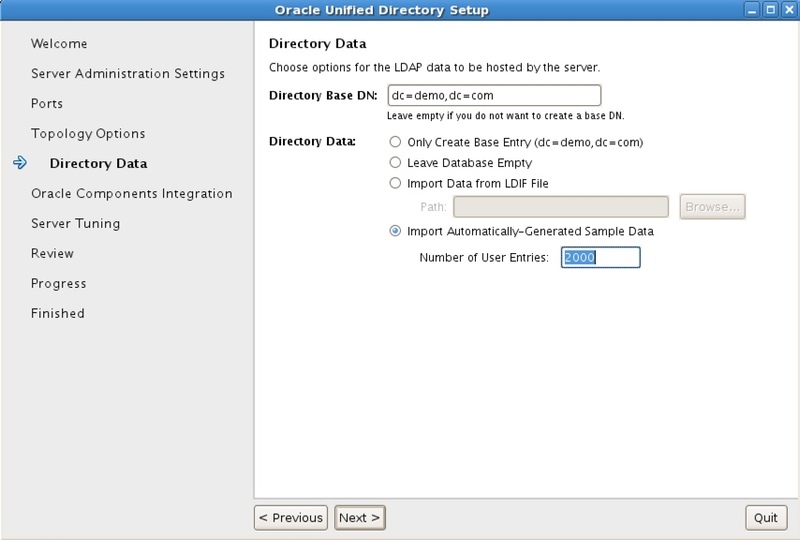 JPS-10702: The datasource jdbc/OPSSDBDS is not found. Note: 1 Generally you can face following below issue when your OIM&OAM schemas passwords got expired. Note: 2 There will be a case like when OIM&OAM schemas got expired and passwords are changed to default or custom or random passwords. When you try starting Weblogic(Adminserver)or Managed Server you will face error like ORA-01017: invalid/password; login denied. 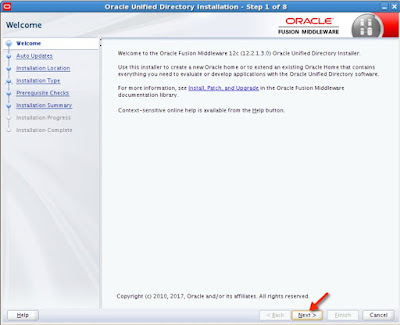 Try to access all OIM&OAM realted schemas you should be able to connect successfully. 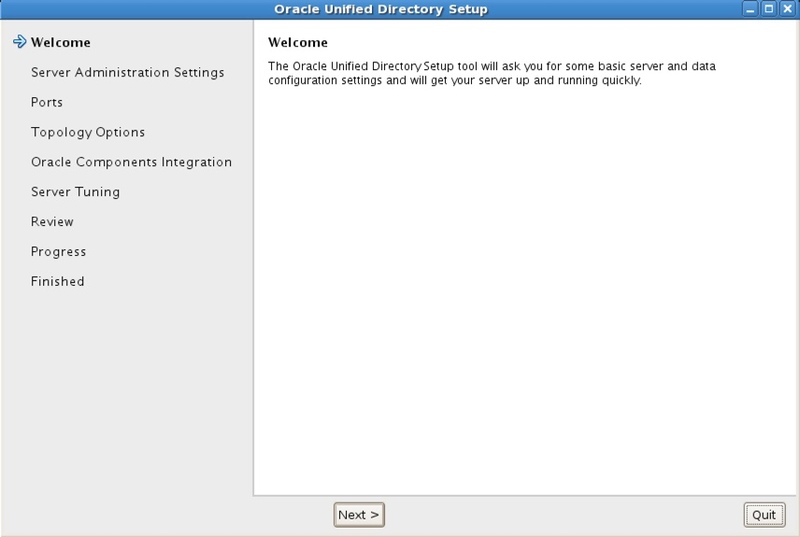 Now you should be able to start Admin and Managed servers successfully. The requirement is to allow users to choose at login time from 2 different attributes from LDAP (e.g. uid and email address). 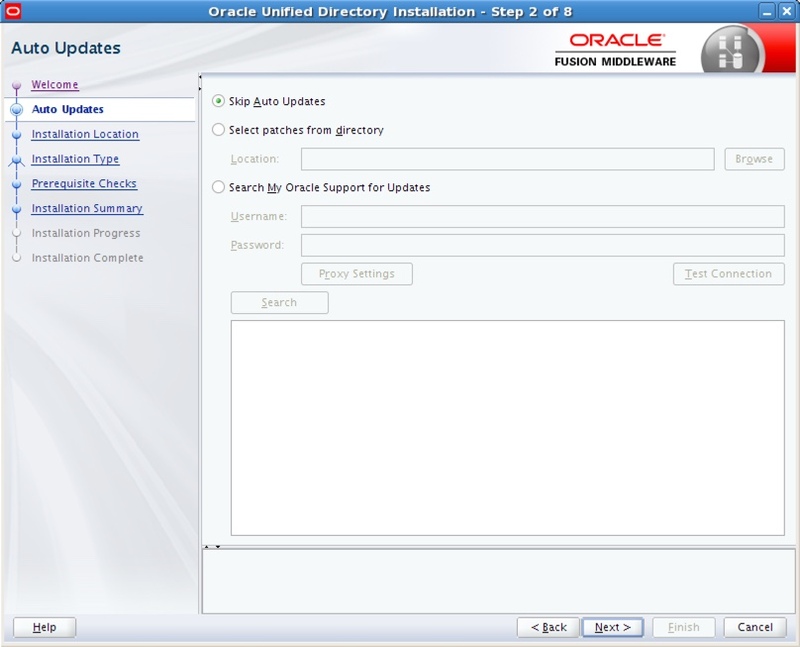 For login user enters username and password on the OAAM page used when integrated with OAM (oaam_server/oamLoginPage.jsp). 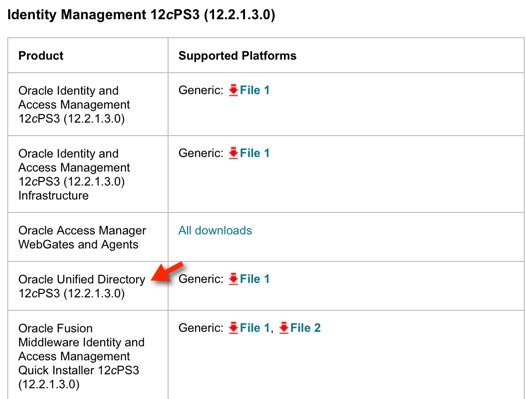 Doing so, however, will imply that OAAM will have to keep two security profiles corresponding to each login attribute. When user is authenticated using a different attribute for the first time he will be seen as a new user (OAAM will create a new user record with login_id set to the new attribute value in the VCRYPT_USERS database table) so the registration process will take place again. This will affect as well any pattern, behavior data which OAAM registers for that user (which will actually be seen by OAAM as 2 users now) so it's not recommended in case one wants to have highly accurate login and pattern data for each user. 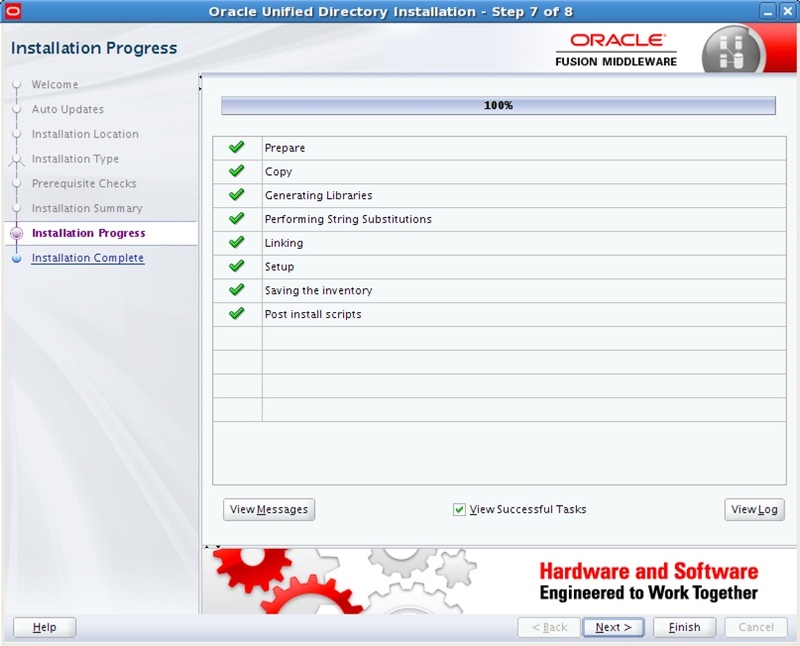 Since there is a limitation when OAAM is part of solution as mentioned in Oracle solution. Below custom solution will prevent creating duplicate OAAM security profiles for same user who login with either username or email address and no custom TAP modules need to be created in OAM. 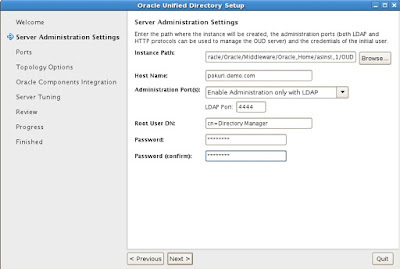 By customizing OAAM login flow using OAAM extensions it can be achieved. 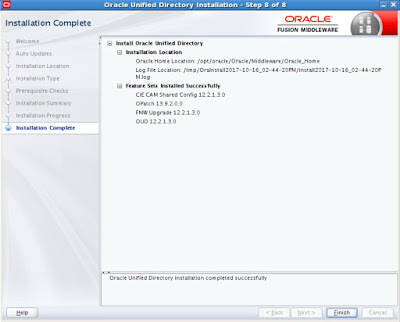 Copy struts config file action mapping for /login.do from oaam_server.ear to OAAM extensions WAR file struts XML file. Write an action class extending struts action with below logic. 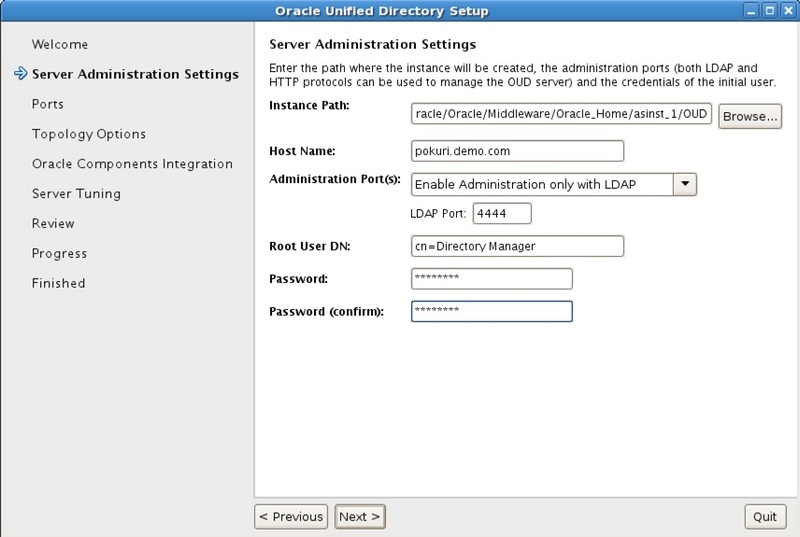 Get user entered email address/username entered in OAAM login page screen from OAAM session. 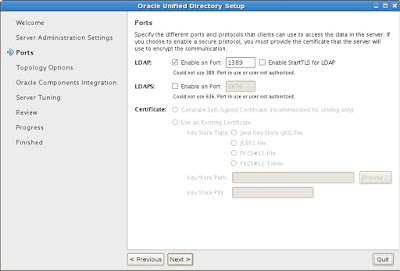 Recreate VcryptAuthUser with login username(uid attribute retrieved from user store) if user has already OAAM security profile already created. Send action forward to "/loginJump.do" to continue login process with username(uid attribute) even though user entered email address. Click below link to check bug details. 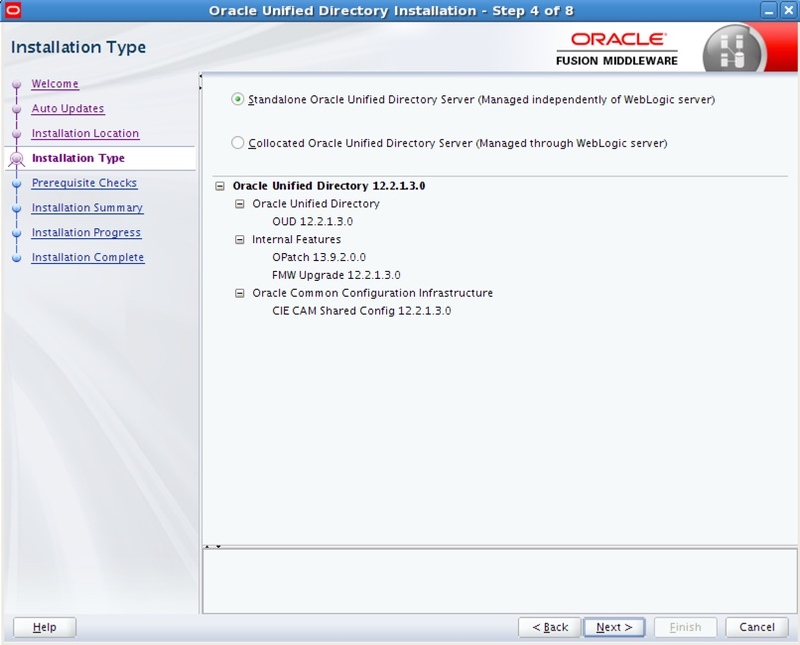 OUD (Oracle Unified Directory) 12c PS3 (12.2.1.3.0) is released! 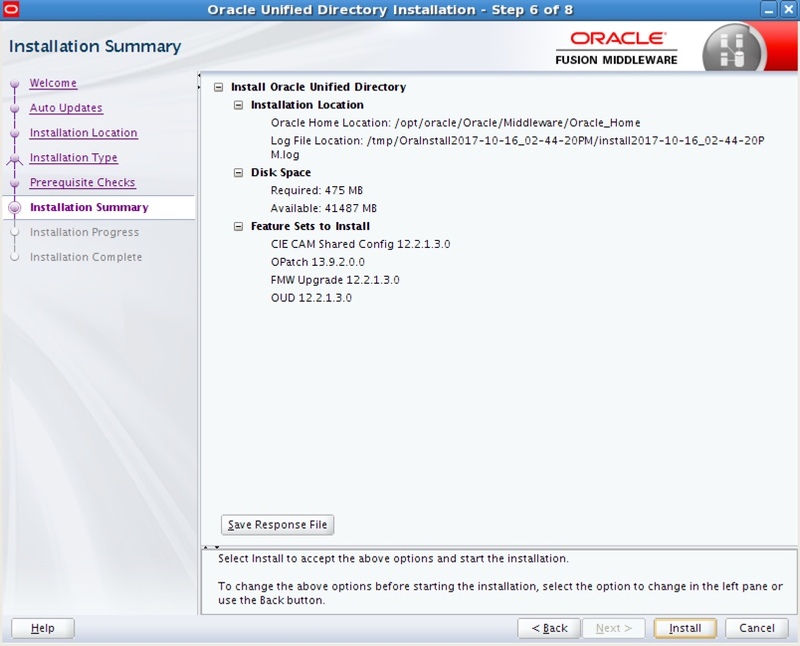 Oracle Unified Directory 12cPS3 (12.2.1.3.0) is released! 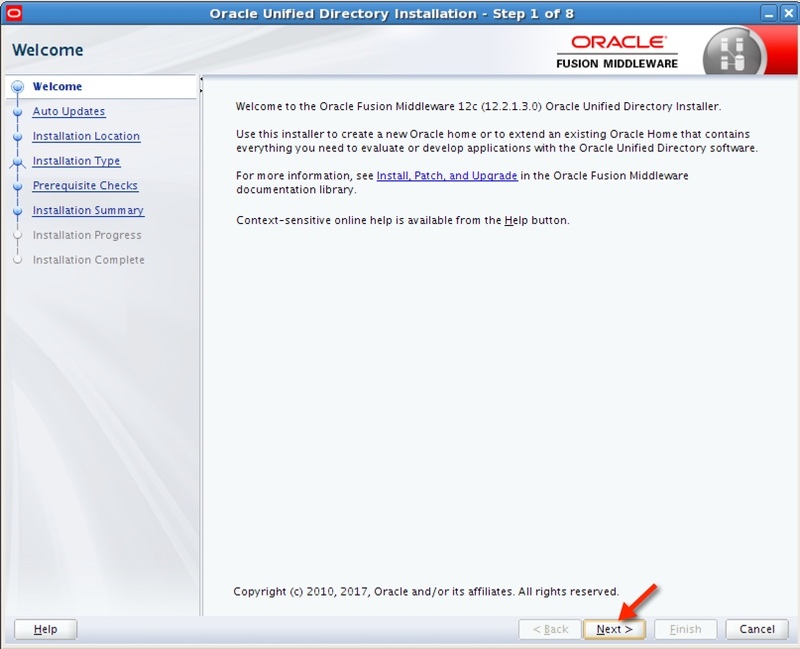 Curl command to generate Oracle Mobile Authenticator account registration in OMA app. 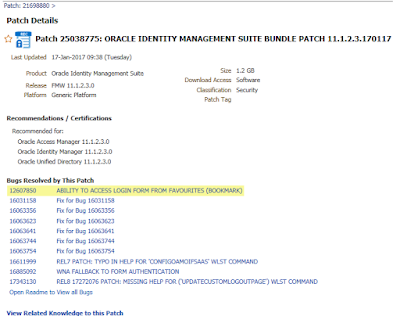 Click Here for Oracle Mobile Authenticator integration with OAM. 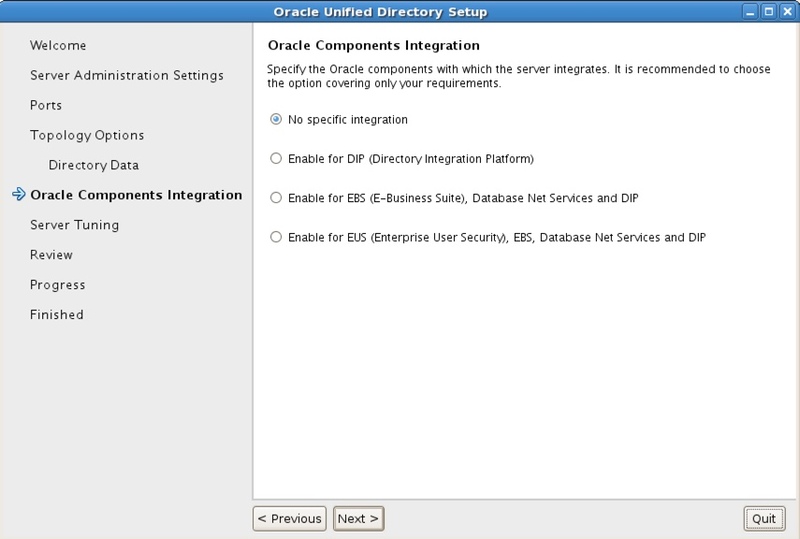 When IDP and SP system time is not in sync you might see "Authentication request is expired" error message in OIF log messages. 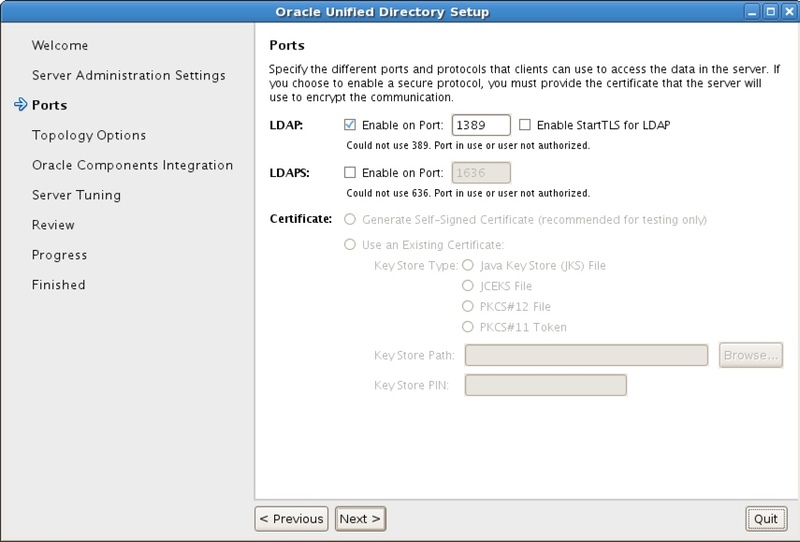 And you can notice "RequestDenied" status SAML message. [2017-08-23T10:05:11.877-04:00] [oam_server1] [ERROR] [FED-15063] [oracle.security.fed.eventhandler.fed.profiles.utils.CheckUtils] [tid: [ACTIVE].ExecuteThread: '0' for queue: 'weblogic.kernel.Default (self-tuning)'] [userId: <anonymous>] [ecid: 8eeddbe1def2bc04:-43c8fb68:15df144d399:-8000-000000000106474c,0] [APP: oam_server#11.1.2.0.0] Authentication request is expired. 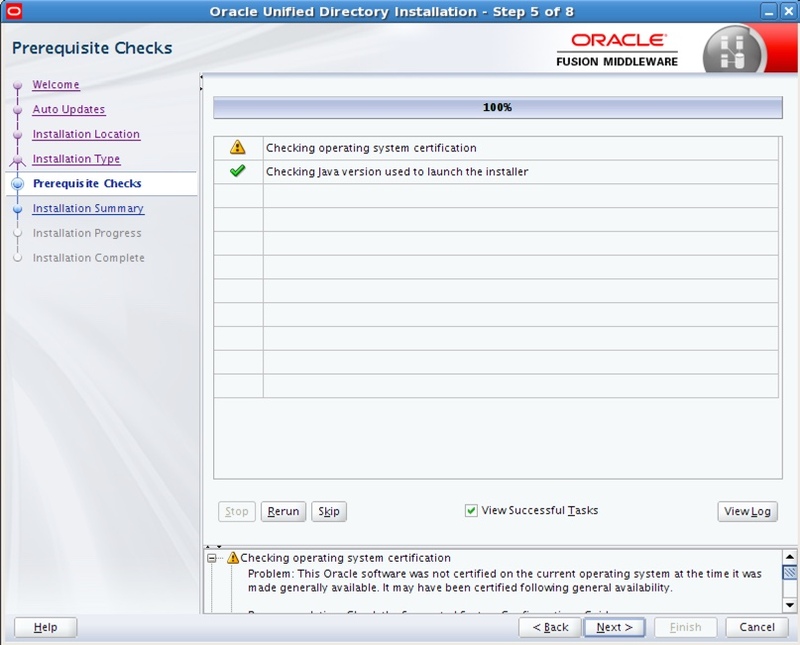 When Identity Provider (OIF) and Service Provider servers system time is not in sync above error message appears. 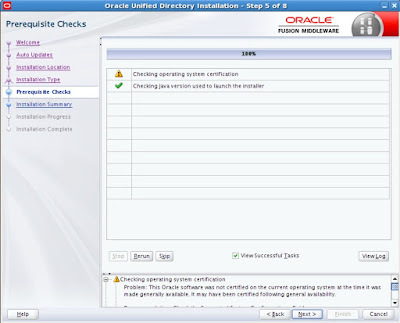 Make sure both Service Provider and Identity Provider machines system time is in sync. 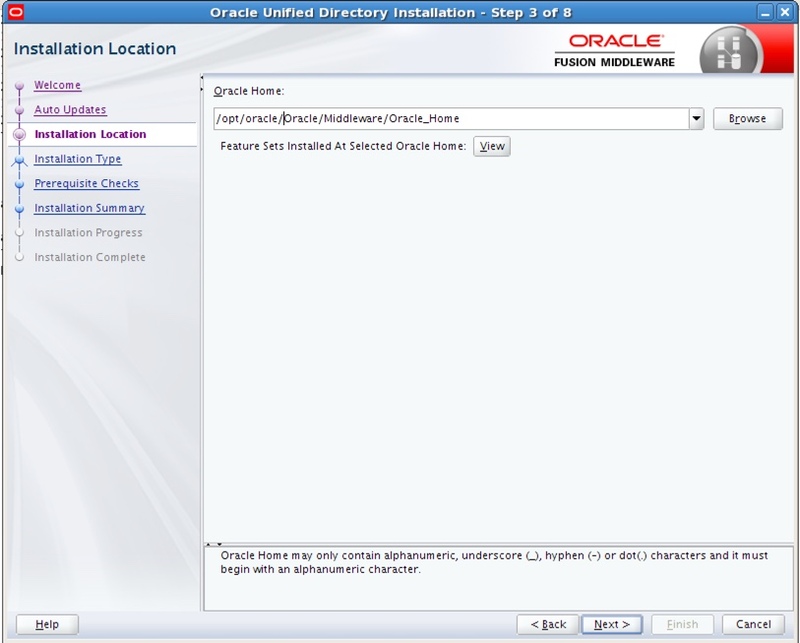 Database Hostname need to be changed after OAM security store is configured. 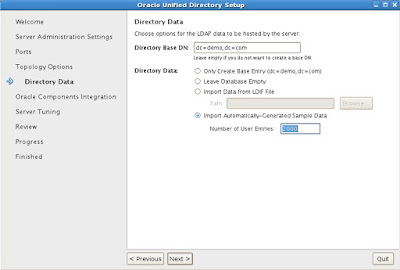 Navigate to "Services > Datasources > opss-DBDS > Connection Pool" and modify connection details. 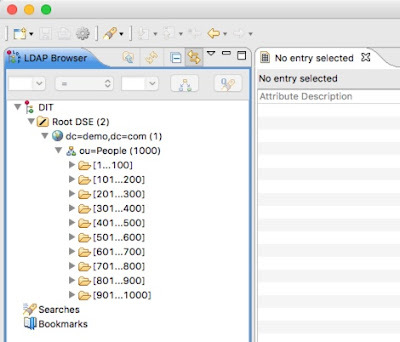 If weblogic console is not accessible then modify two files "oam-db-jdbc.xml and opss-jdbc.xml" under <MW_HOME>/user_projects/domains/base_domain/config/jdbc. 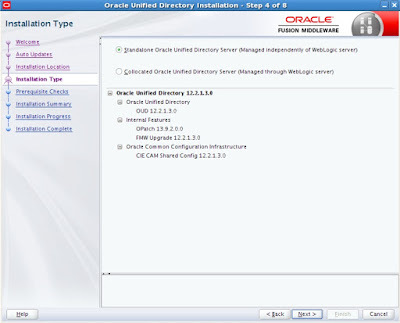 Login to server and navigate to below location. 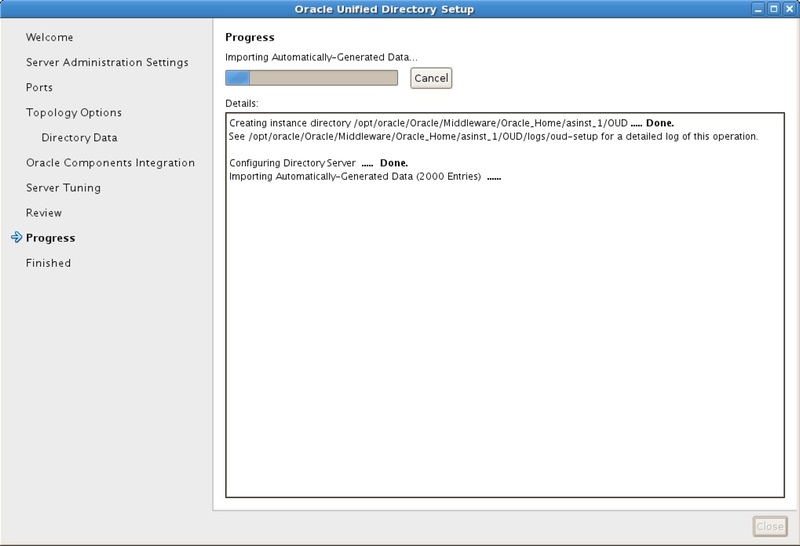 Modify "jdbc.url" property and update with new hostname. 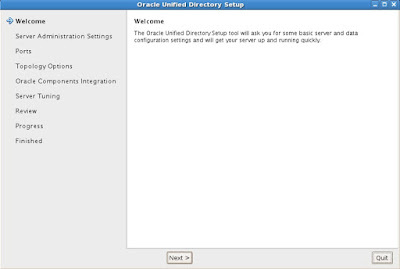 Restart Admin server and managed server. Repeat step 2 in all your cluster nodes. 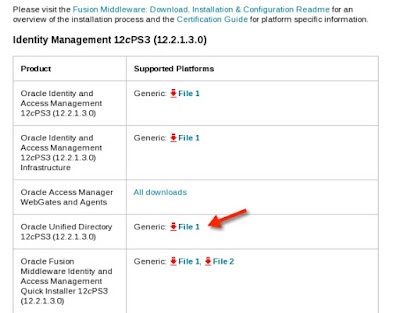 Expected Error if jps-config-jse.xml, jps-config-migration.xml and jps-config.xml files not modified. WARNING: Unable to get the Version from Store returning the default. Reason: java.net.ConnectException: Connection refused. Error: Diagnostics data was not saved to the credential store. Error: Validate operation has failed. Need to do the security configuration first! 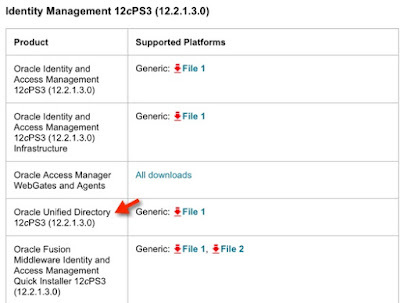 Oracle released a new build patch yesterday for Oracle IDM 11g R2 PS3 release. 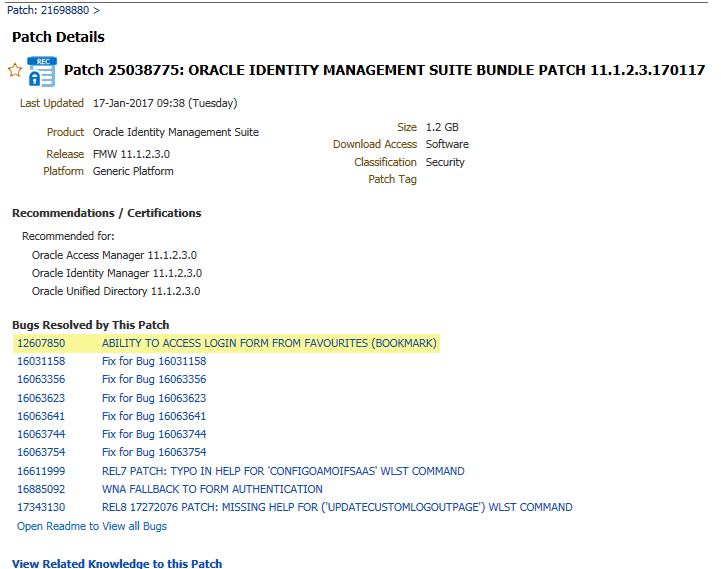 It looks like Oracle Access Manager introduced feature with "Ability to access login form from favourites(Bookmarks)". I just noticed and thought to share it. I will have to give it a try. If you are already running on PS3 give it a try and share the experience. Hope it helps some one out there.